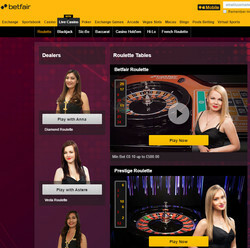 Betfair is the world’s largest online betting exchange and In the United Kingdom it is the largest online betting company. 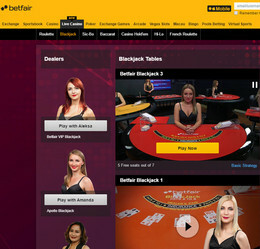 It operates the online Betfair Casino which offers internet players casino games, live casino games with live dealers, bingo, horse racing and sports betting amongst others. Betfair offers its casino games in many countries and since online gambling is now permitted in some American states the company had signed an agreement to partner with the Trump Plaza Casino in Atlantic City, New Jersey. New Jersey is one of only three states where online gambling is legal but any online casino operators granted a licence must enter into a partnership with a land based casino in Atlantic City. However, Betfair has lost out as the Trump Plaza, which had been in difficulty for some time closed its doors last month. This meant that Betfair Casino had to look for a new land based casino operator to work with and it has now entered an agreement with Caesars Entertainment. When the Trump Plaza closed down its online casino partner Betfair was granted a temporary license which allowed it to look for a different land based casino partner in Atlantic City. The New Jersey Division of Gaming Enforcement has given Betfair a six month extension so that it can form a partnership with Caesars Entertainment. 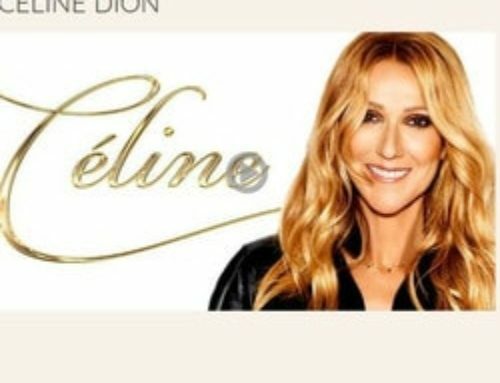 The Sublicense Agreement means that Betfair can decide over the six month extended period to either become a full partner with Caesars Entertainment in offering an online casino or Betfair could use the extra time to look for another land based casino to become partners with. 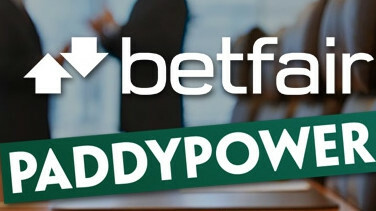 However, many believe that Betfair may make its temporary partnership with Caesars Interactive Entertainment into a permanent arrangement after the six months are up. 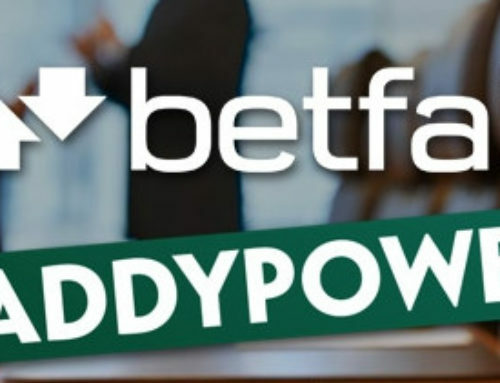 Under the agreement, Betfair has to transfer its servers and hardware to a land based casino or facility in Atlantic City owned by Caesars Entertainment. 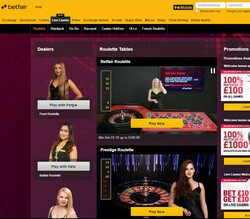 Betfair Casino’s online clients in New Jersey will now be able to access Betfair’s online casino games and also its live casino games of roulette, baccarat and blackjack with live dealers. The live dealer casino section is powered by Playtech and the live games are streamed from Lithuania. Players can access over 200 casino games and also a selection of interactive slot machines as well as other games in Betfair’s online casino.